Just a friendly reminder you can download our Summer Calendars below! 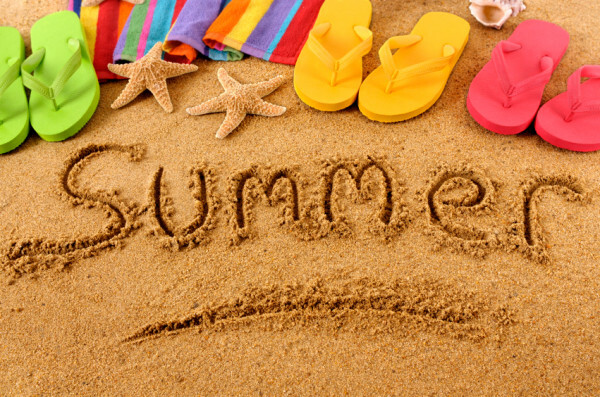 We have a Summer Full of Great Activities for you child/childrens here at Shining Stars! Please don’t hesitate to ask Ms. Sara should you have any questions or concerns! Keep enjoying your Summer and stay hydrated! Download the calendar below for all the details! Field Trips, Water Play Day, Baking, Arts & Crafts and many more activities! With summer already here, please make sure to fill out your child’s sunscreen permission slip and provide a bottle of sunscreen.